T. Randall Grove is a shareholder and chair of the trust and estate group at Landerholm, P.S., in Vancouver, Washington where he has practiced law since 1982. 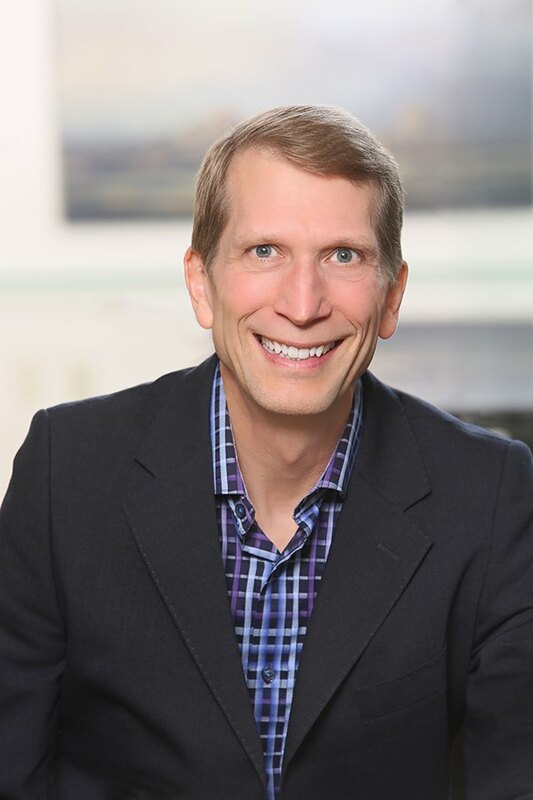 Randy is a member of the bar associations for Washington and Oregon; he is also a Fellow of the American College of Trust and Estate Counsel and is serving as a Regent for ACTEC. He has also served as ACTEC state chair for Washington and as chair of the ACTEC Business Planning Committee. Randy’s practice focuses on wealth preservation and transfer planning, as well as estate and trust administration. He also advises nonprofit organizations and serves on planned giving committees for several nonprofits in Vancouver. He is listed in The Best Lawyers in America for Trusts and Estates and in annual listings of Washington State Super Lawyers since 2005. He received his B.A. from Seattle Pacific University, his J.D. from Willamette University and his LL.M., in Taxation from New York University. Randy and his wife, Julie, live in Vancouver, Washington and they have 4 young adult children. Randy has been involved at New Heights Church for over 33 years in a variety of serving, leadership and teaching capacities. He is currently serving on the Board of the New Heights Clinic. 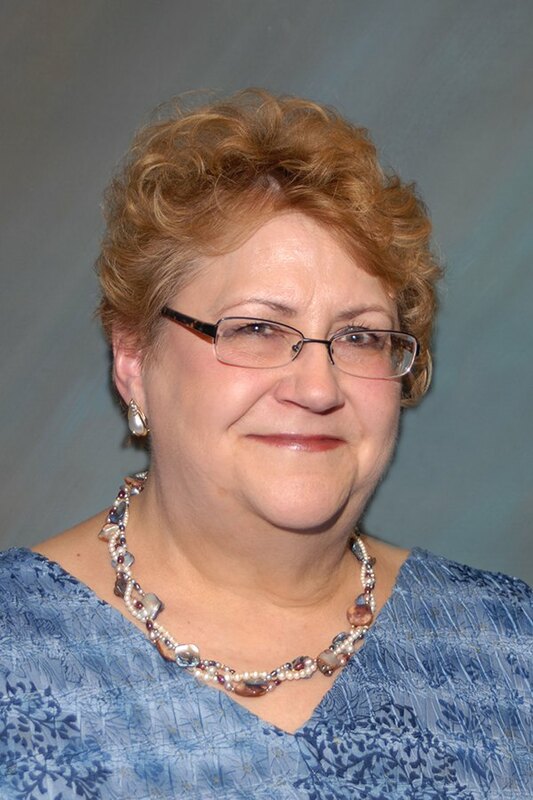 A resident of North Clark County Washington, graduate of Battle Ground High School, Eastern Oregon State College and the Washington DC Institute of Banks., Kay Dalke-Sheadel has been working in the estate planning area for over 35 years working for and with attorneys and in bank trust departments. She started her volunteer work in the early 1960s and has been continually active in the community for the last 50+ years. 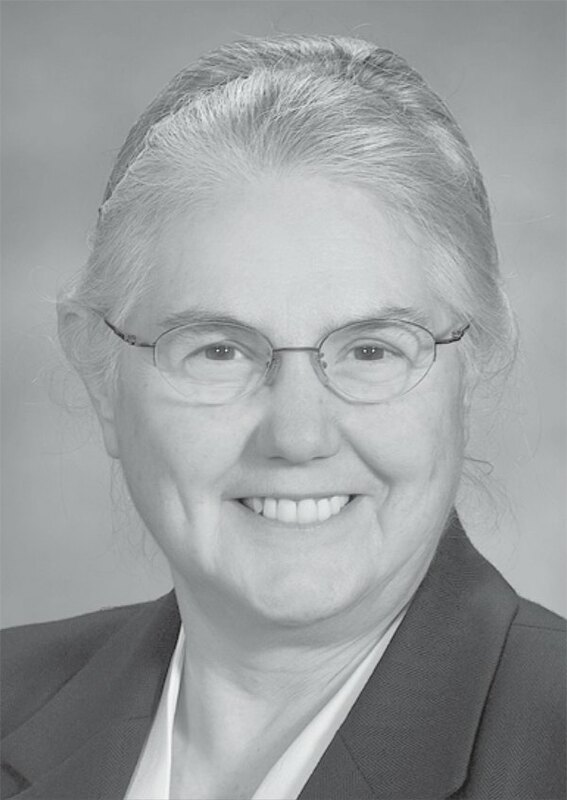 She founded, developed and managed the Cowlitz Bank trust department in 1997 retiring in 2007. It was at the bank that Kay met Arlene Price and established a close working relationship until Arlene’s death in 2014. While working in the estate planning field she continued her volunteer work in many areas. Her passion is career and vocational education and she served on the board of the Southwest Washington Workforce Development Council for over 15 years. Kay’s participation has extended to many areas serving on boards and providing assistance in establishing foundations. She’s served on many boards, including banking related boards, the American Red Cross Board, the Washington State University Foundation Planned Giving Advisory Board, Lower Columbia College Foundation Board, Pathways 2020, The Southwest Washington Medical Center Foundation Board, Washington and Oregon State Trustees Associations, Women In Action, Clark County Vocational Skills Advisory Board, Clark County Estate Planning Board, and the March of Dimes board. Her work helping to establish the Principals of Technology program in the Battle Ground schools resulted in the 1991 Washington State Governor’s Distinguished Volunteer Award. Gerrie is a 1970 graduate of Portland State University with a Bachelor of Science in Business Administration. She is a member of the AICPA, the Washington and Oregon Societies of CPAs and the American Society of Women CPAs. During and after college, Gerrie worked for two national CPA firms in Portland, Oregon. Gerrie married in 1971 and came to the Longview/Kelso area where she joined the firm of Whitaker, Lipp & Healea in 1972. As a partner in Whitaker, Lipp & Healea, she was responsible for tax and computer policies and procedures for six offices in Washington, Oregon and Louisiana. For the Longview, Washington office, she was responsible for all client areas, including audit, financial, tax and management advisory services. In December of 1985, Gerrie purchased the Longview office of Whitaker, Lipp & Healea and GL Booth & Associates, was born. In August of 2003 Gerrie welcomed Jackie Davis as a partner in the firm. Gerrie consults with clients concerning various tax and financial matters, including estate, retirement and charitable business planning. 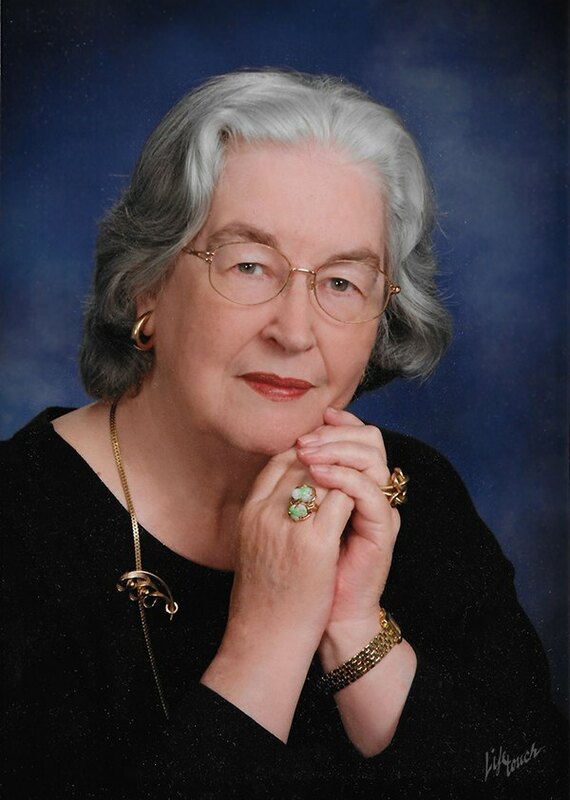 Gerrie has been extremely active in the Longview/Kelso community. Her memberships include Peace Health St. John Medical Center Foundation (Director and Past President), Peace Health St. John Medical Center (Governing Board Director), Lower Columbia College Foundation (Past Director), Toutle River Ranch (Past Director), CapRealty (Director), Cowlitz Economic Development Council (Past Director and Treasurer), River Cities Chamber of Commerce (Past Director of Longview), Altrusa International of Longview/Kelso (Past President), Lower Columbia Mental Health Center (Past Treasurer) and Longview Country Club. She also participates in numerous community health and civic committees and projects. Gerrie’s dedication to the Community has earned her many honors, including being named “First Citizen” of both the City of Longview and Cowlitz County. In 1990 and 1993 she was the recipient of the Tom Manning Leadership Award. Gerrie was named the recipient of the Washington State Society of CPAs’ Humanitarian Award in 1995. These awards are a reflection of Gerrie’s belief in giving back to the community. In her spare time, she enjoys traveling and spending time with family at their beach retreat on the Long Beach Peninsula. Joanne Galloway is the sister of Arlene Price. She has been involved with charitable giving through the years and has had a lifelong compassion for people with health issues, in particular Celiac disease. Joanne was diagnosed a Celiac in 1962 when there was little help professionally for understanding and coping with a Gluten free diet and lifestyle. In 1982 she joined the Gluten Intolerance Group of North America, Portland/Vancouver Branch where she became Co Director and editor of the Gluten Free Newsletter. Joanne also spent over 25 years with Parks and Recreation/ City fitness as an instructor of Tai Chi and Yoga where she specialized in helping people with health and energy issues. She is currently a volunteer instructor of Yoga at the Unitarian Universalist Church of Vancouver where she continues her passion of helping others feel better.